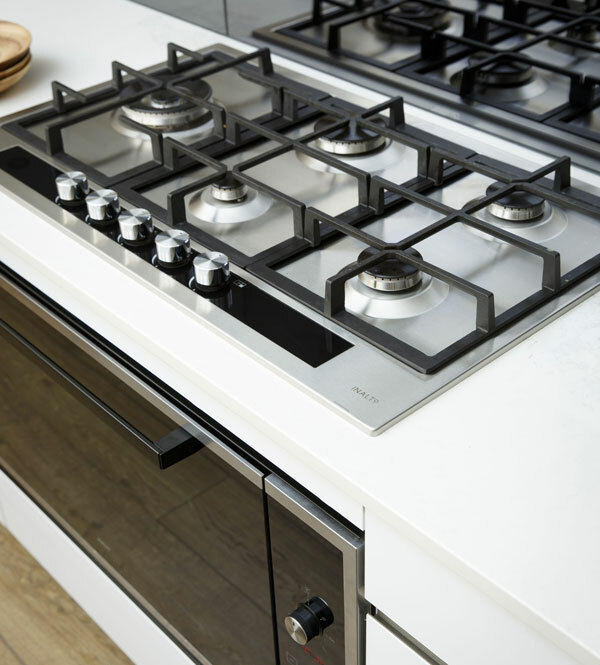 Whether you’re cooking for one or a growing family, the Inalto range of kitchen appliances are designed specifically for the Australian lifestyle. Inalto’s iconic design has been created by renowned designers and involves years of painstaking research into aesthetics, materials and style. Each Inalto appliance is not only aesthetically beautiful, but every detail in terms of functionality has been considered. With a focus on modern Italian design, innovative features, performance and most importantly value for money, Inalto truly is the smart choice. Your Freedom Kitchens designer will be able to discuss the perfect Inalto appliances to complete your new dream kitchen. You can download the Inalto brochure for free here for more inspiration. Book a Freedom Kitchens designer to visit your home and take you through your design options. This is a 100% free in-home design consultation and consists of up to 3 hours of personalised design time. Complete the form on this page or give us a call to book or find out more.